Following the duo’s clean Fall/Winter 2018 offering, HYKE reunites with The North Face for more exceptionally understated TNF gear. The Japanese label specializes in womenswear but for Spring/Summer 2019, HYKE has delivered a complementary array of menswear along with the women’s items. Encompassing outerwear, layering pieces, bottoms and accessories, the capsule is as expansive as it is minimal. 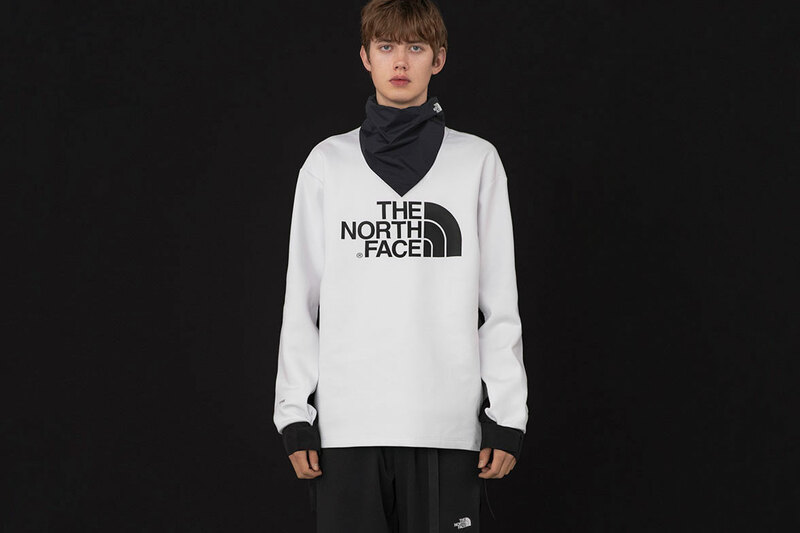 Bold-face The North Face branding appears on nearly every item, the sole graphic amidst the single-toned black, white or beige coats, parkas, pullovers and skirts, most of which boast dangling zipper pulls. Loose, comfortable cuts inform the items, with a preference for boxy-fitting tees and oversized ponchos, with HYKE’s signature bolero jacket and short layering skirt adding to the unconventional proportions. Accessories range from tonal leggings and handwarmers to a facewarmer and trim GORE-TEX cap, complemented by tall black or beige sock sneakers and even a matching Geodome. The collaboration launches exclusively in Japan via pre-sale events at The North Face Standard Futako-Tamagawa on February 6 and Isetan Shinjuku on February 13 before arriving at domestic TNF retailers and Isetan’s web store shortly after. Watch a seasonal short film about the collection produced by HYKE on Vimeo. Though Western fans won’t have access to the covetable goods, they can look forward to The North Face’s ‘92 Rage collection.